A warm cold amniotic and cathartic liquid, find yourself on the edge of a wood, feel the leaves play for us. 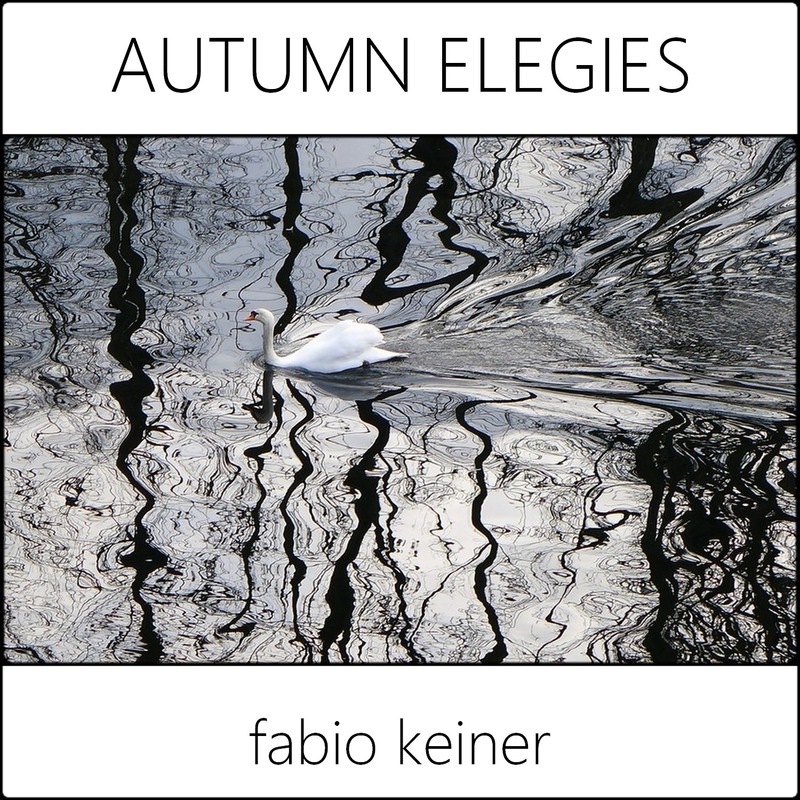 Ambient, neo classical, are just two of the adjectives we could give for this music by the composer Fabio Keiner, a master in creating atmospheres carved in Carrara marble or in the water of a lake at the passage of a swan. 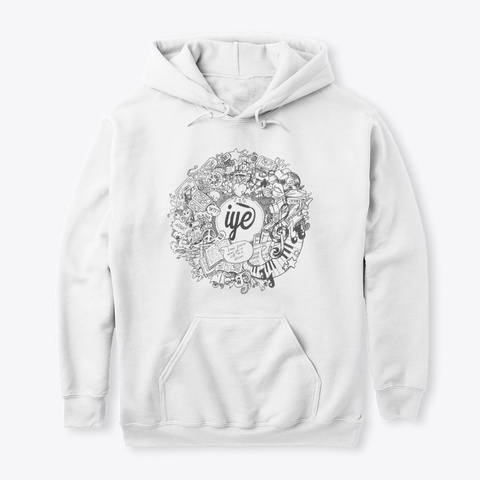 Fabio is Austrian and visiting his bandcamp https://fabiokeiner.bandcamp.com, you will discover a fantastic world of a true sonorous and visionary magician that will take you very far. We are honored to be able to publish a record of a musician of such stature, able to capture the heart as few, but above all to make the mind fly for a high-level ambient.